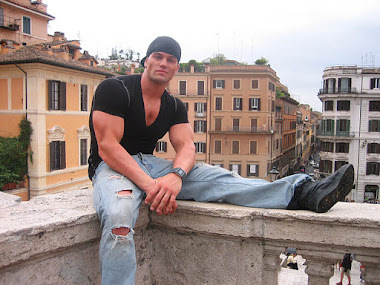 Jed Hill was a hit from the moment he hit the DNA web site way back in 2008. His perfection made him DNA Mate of the Month and little wonder. DNA referred to him as "Mighty Jed" and all will agree they got that right. Congratulations to Mate Of The Month, September '08! 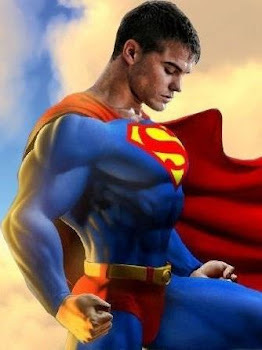 It was the beginning of the awesome success story of JED HILL, as the modeling and acting worlds focus on his perfection... and a star is born.